Sean Connery net worth: Sean Connery is a Scottish actor and producer who has a net worth of $350 million. Sean Connery was born on August, 25, 1930 in Edinburgh, Scotland. Sir Thomas Sean Connery has won an Academy Award, Golden Globe and BAFTA during his prolific acting career. He is frequently called "the greatest James Bond of them all" but that is just one of many iconic roles he has played over the last several decades. He has appeared in many well-received films, including Indiana Jones and the Last Crusade, The Hunt for Red October, Dragonheart, The Rock, and many, many more. 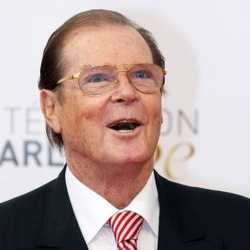 However, it is his appearances in the James Bond films that catapulted him into international super stardom. Connery starred in a total of seven James Bond Films. He won an Oscar for Best Supporting Actor for his role in The Untouchables. 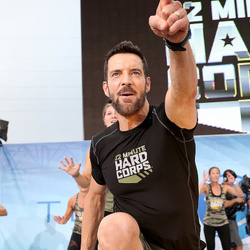 In 1999, People Magazine voted him "The Sexiest Man Alive" even though he was 69 years old at the time. More impressively, he was also named "The Sexiest Man of the Century" that same year. 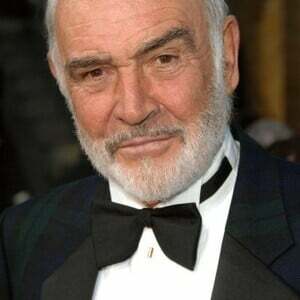 Connery became "Sir Sean Connery" when Queen Elizabeth elevated him to knighthood in July, 2000. He has been called "The Greatest Living Scotsman." Connery famously turned down the opportunity to play Gandlalf in the original Lord of the Rings trilogy. Had he accepted the role, he would have been given a generous percentage of backend profits. This backend deal would have ultimately resulted in an estimated $450 million salary for Sir Sean. His son Jason Connery is an actor and director.